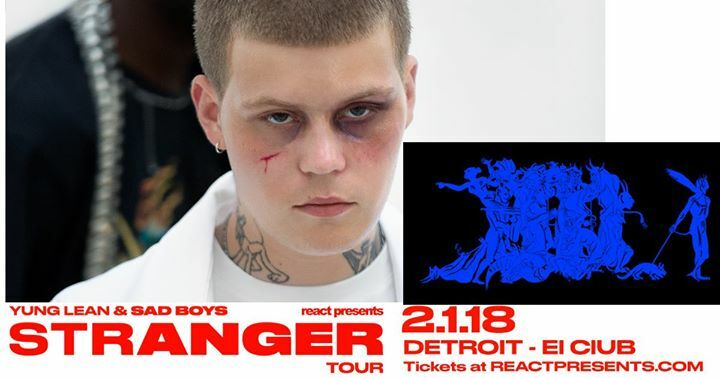 This Thursday night Yung Lean is headed to Detroit to perform live at El Club. 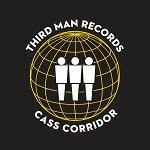 The artist just released a new album this past November. Stranger was released via YEAR0001 and you can listen to it in full here. You can also check out the music video for "Metallic Intuition" off the new album below. Yung Lean will be joined by Sad Boys for Thursday's show. 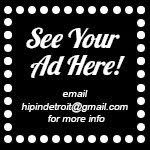 Tickets for the show are $25 in advance or $27 the night of the show. You can purchase your tickets in advance here. You can also enter to win a pair of tickets to the show by sending your name to hipindetroit@gmail.com with #yunglean in the subject line. We will draw one lucky winner the morning of the show and will send them details on how to claim their prize.